The women of Delta Sigma Theta know how to enjoy their sisterhood and look DEVASTATING while doing it! The Spring 2008 initiates of the Kappa Omicron Chapter of Delta Sigma Theta Sorority, Inc. at the University of North Carolina at Chapel Hill recently took a trip to New Orleans to continue to strengthen their sisterhood, bond and enjoy each other’s company in the Crescent City. 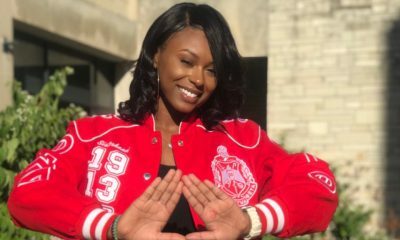 It’s been 10 years since they joined their beloved sorority and these women have continued to make their mark on the world and their respective communities. 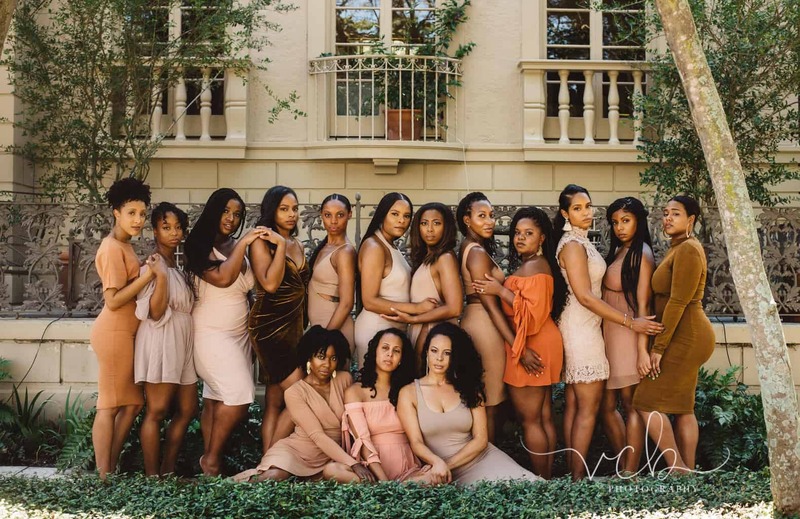 While in undergrad, their chapter earned Highest Chapter GPA and Chapter of the Year two years in a row and these women have continued to succeed in life post graduation. 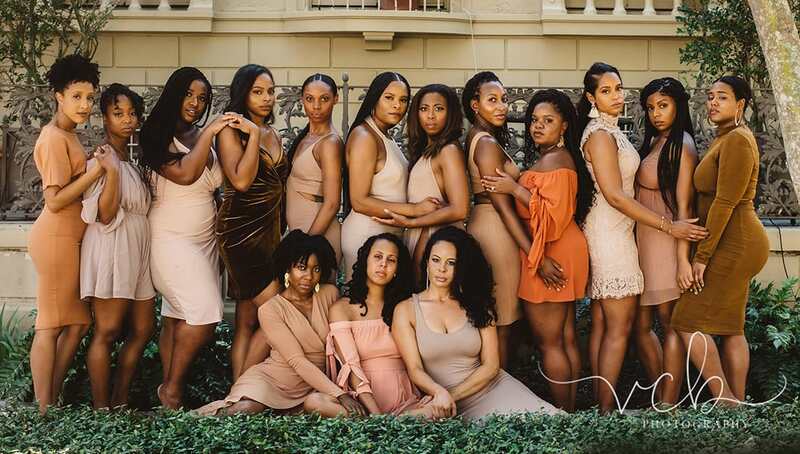 “As graduates we are all strong women, mothers, and wives with established careers in medicine, law, education, entrepreneurship, nonprofits, and more,” one of the sorors told Watch The Yard. 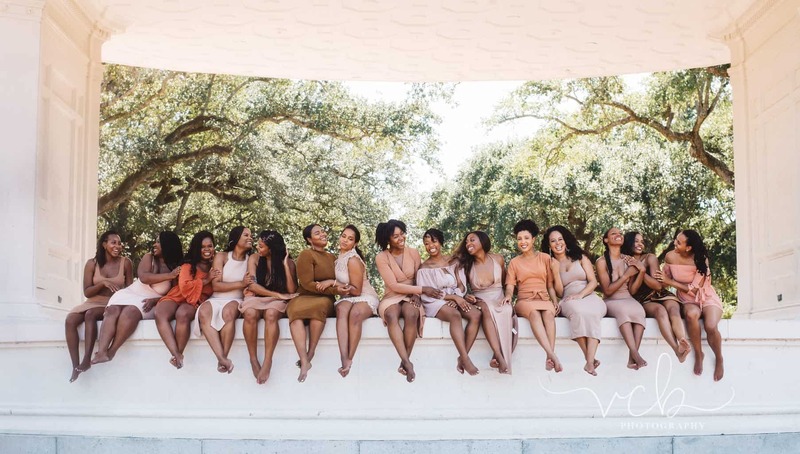 While enjoying New Orleans, the ladies did a beautiful photoshoot with Victoria Grazioli of VCB Photography. The Kappa Omicron Chapter of Delta Sigma Theta Sorority, Inc. was chartered on the campus of the University of North Carolina at Chapel Hill on July 21, 1973 by five phenomenal women. 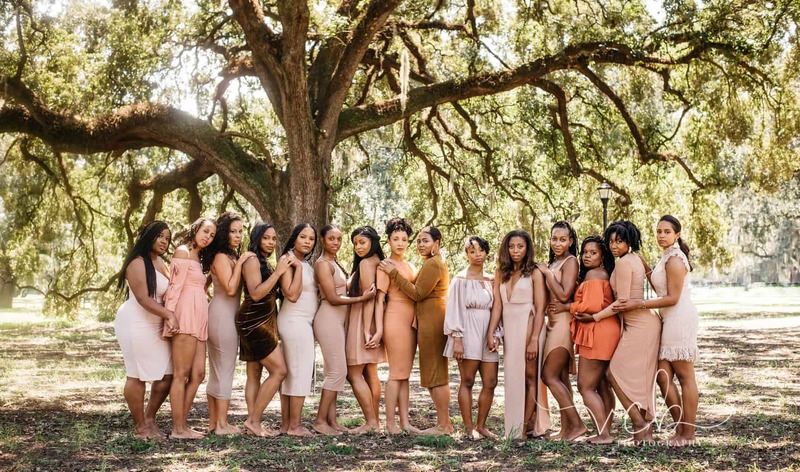 As the first Black Greek sorority on campus, Kappa Omicron has set the bar for excellence for the last 45 years. 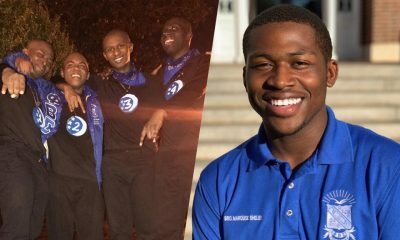 “We lead through our programming and community service efforts on campus, and recently received recognitions such as the NPHC Chapter of the Year, Service Outreach Award, and Campus Leadership and Involvement Award. Our chapter was also recently recognized on the national and regional levels by earning awards such as the 2017 National Collegiate Chapter of the Year, 2017 Sisterhood Award and Regional Program of the Year Awards for Economic Development, Educational Development, and Political Awareness and Involvement Development,” Ariel Cochrane-Brown told Watch The Yard in an email.